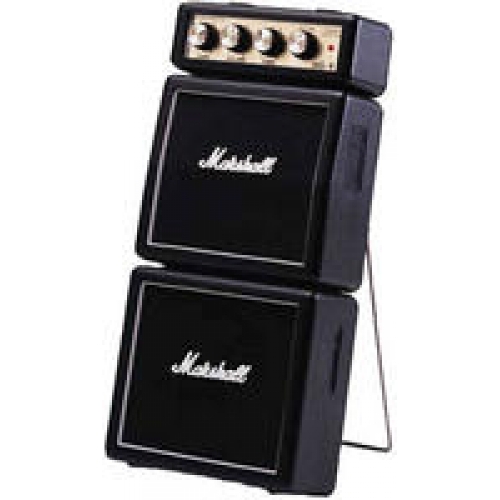 The Marshall MS4 is the ultimate in portable battery/mains operated micro amps, packing the full Marshall tone into a tiny full stack measuring just 25cm x 11cm x 6cm. 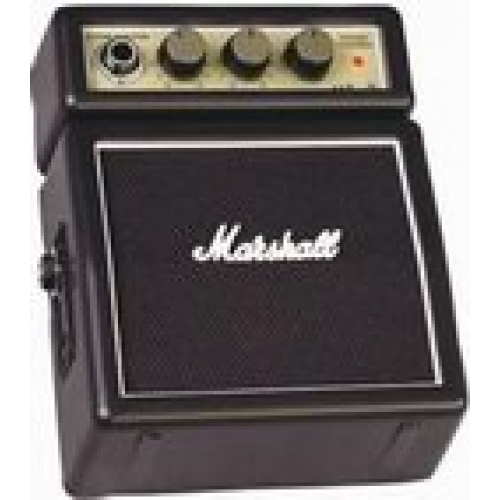 This mighty micro Marshall has a Gain control offering Clean and Overdrive sounds. A single Tone control provides full focus of bass to treble. 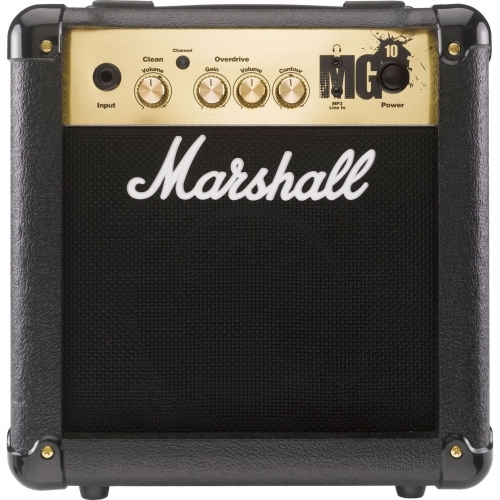 The MS4 has a headphone output for those who want to rock in private. 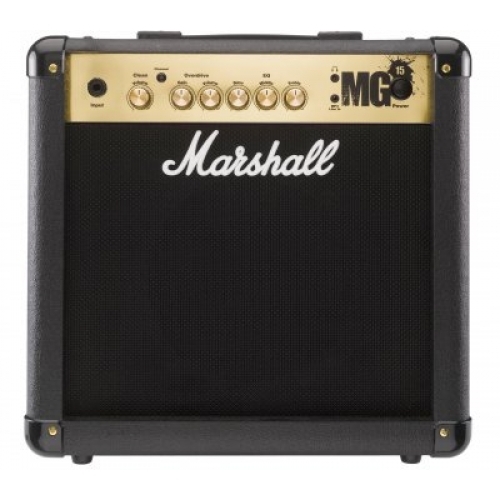 This output can also be used to drive an external power amp when your rambling is done.